It was lovely meeting and spending a bit of time with Grant and Alex at The Oyster Box Hotel in Umhlanga. They were smiling from ear to ear throughout the photo shoot, which is totally understandable considering Grant had popped the big question only a few hours before. We explored all the corners of the hotel and did photos all along the way, ending off with the iconic pool shot. Congratulations to Grant and Alex, wishing you guys all the best for your wedding planning. I was one of four official photographers at the ITU Telecom World 2018 conference and expo at the Durban ICC. Even though the event took place over three days, I was hired to shoot for six days because of all the pre-events and planning meetings. It was an intense couple of days when the main event was on, the health app on my phone said I walked an average of 6km every day while carrying a 25kg equipment bag. The brief was to capture as many natural and unposed photos as possible, and to make sure all VIP’s were photographed at every meeting. After each session I had to upload a selection to the official Flickr account for journalists all over the world to download. 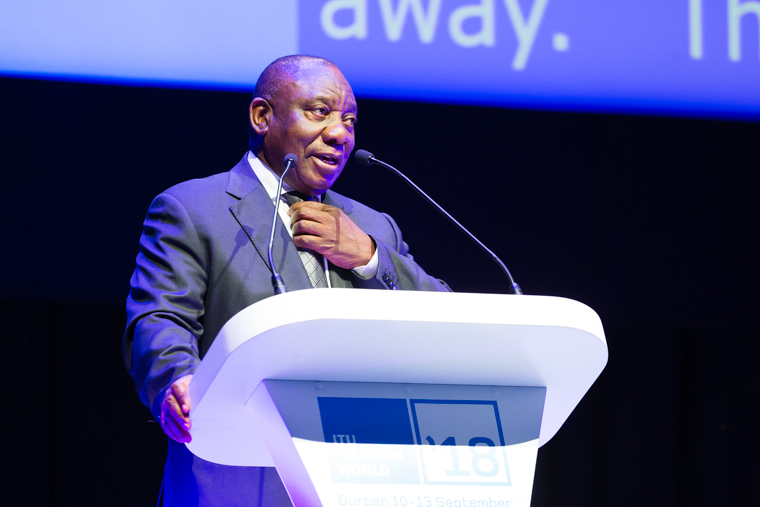 The president Cyril Ramaphosa spoke at the opening ceremony, and the minister of telecommunications Siyabonga Cele was there throughout the conference. I think he must have grown tired of seeing me with my camera’s everywhere he went. Thanks to Ledia from ITU for calling me all the way from Geneva to chat and hire me for the event, and thanks to the boys from Ocean Driven Media for shooting with me. I’ll recommend you guys again any time. 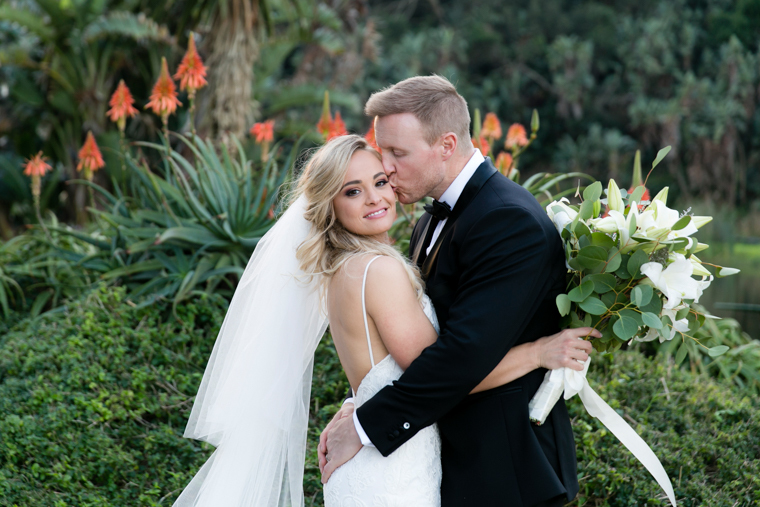 Marco and Acsah had a wonderful wedding at one of my favourite venues in KZN, Collisheen Estate. It was a mixture of cultures that blended seamlessly into a big celebration for their loved ones. Marco and Acsah met at university and haven’t been able to take their eyes off each other since. We did both the photography and the video for Marco and Acsah’s wedding, it is always a full day when I have to concentrate on doing both. Luckily my wonderfully talented wife Ruth was there to help me with the filming, and she even started doing some directing too. I’m seriously proud. Congratulations to Marco and Acsah! Lee-Ann and her family came to Durban to visit her parents, and decided to have a family photo shoot to mark the occasion. Even though they were staying in Ballito they decided Summerveld would be a good spot for the shoot. 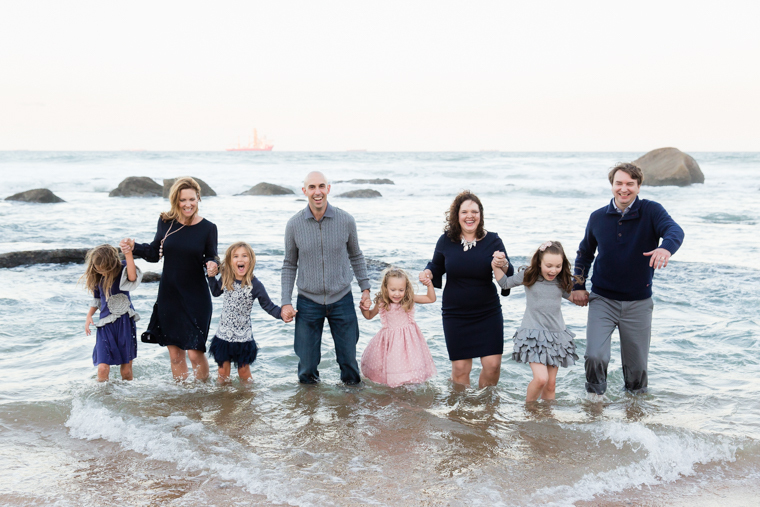 It’s always so much easier doing photos for a family who don’t need encouragement to have fun, they were all smiles from the moment they arrived to the moment we said goodbye! As I was editing Melchior and Tarryn’s wedding photos, my wife Ruth when walking past my computer screen said that Tarryn looks like an adorable little doll. I couldn’t agree more, these are two wonderfully kind souls who were perfectly made for each other. They had a wonderful winter wedding at Insingizi, with their nearest and dearest coming together to celebrate their union. It’s always a bit of a challenge to find a bit of colour at the venues in or around Mid Illovo, there are generally sugar cane fields and dams aplenty but not often are their flowers. We were on the way to the photo shoot when we spotted a bank full of pink coloured plants and decided we need to do some photos there. They turned out to be some of my favourites from this wedding. Congratulations to Tarryn and Melchior! It was wonderful meeting and spending a bit of time with this fun family. I was told during the shoot by one of the family members that they are all from Georgia, USA. I didn’t get round to asking what brought them to Durban, but whatever it was I’m glad it did. It isn’t often I do a shoot where there are great grandparents involved, but they were both there and smiling from ear to ear. What a great day! I shot Zayd and Ayesha’s wedding two and a half years ago, it was a wonderful day at the Orient Hall in Durban. I was overjoyed to hear from them again, Ayesha told me that they were expecting their first child soon and would love to do a maternity shoot. They mentioned that a friend of theirs has a small boat at the Durban harbour and they’d like to do it there, they had t-shirts and a sign printed too. Congrats to Zayd and Ayesha, wishing you guys all the best for parenthood!